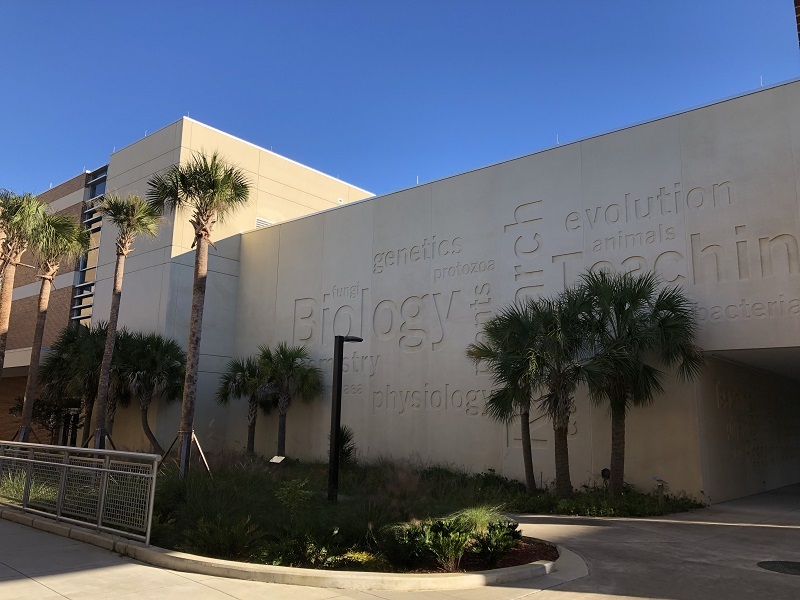 The University of North Florida Science and Humanities project included a 117,000 SF teaching and research facility as well as a 116,500 biological sciences building with 45 labs. 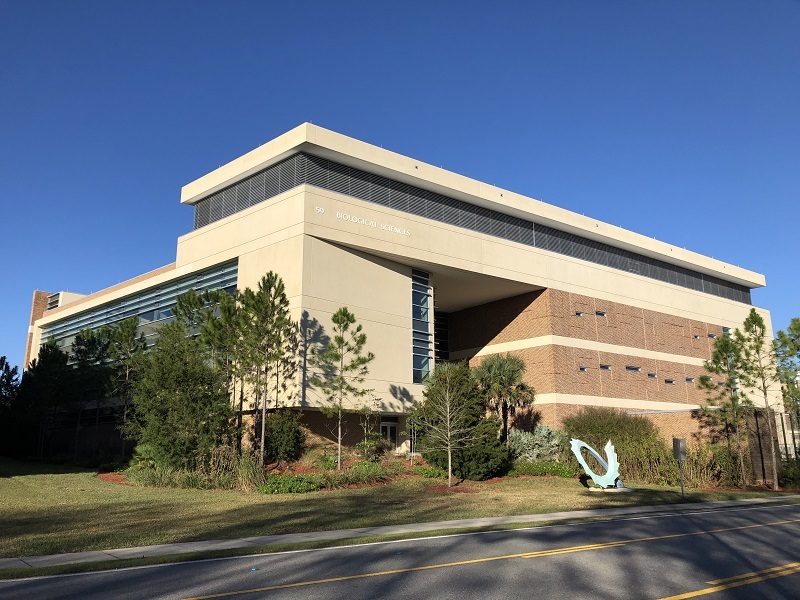 The building facade aligns with the latest architectural trends on the UNF campus with use of precast insulated walls, masonry, curtain wall and concrete. 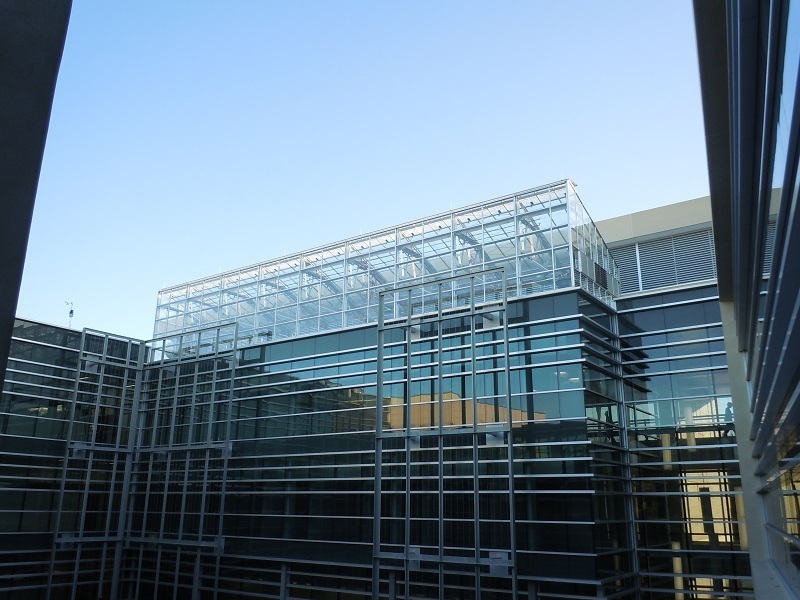 The facility includes and interior courtyard, greenhouse, a 6,000-gallon saltwater storage tank and prep rooms. A necropsy lab allows for the dissection of large marine animals. 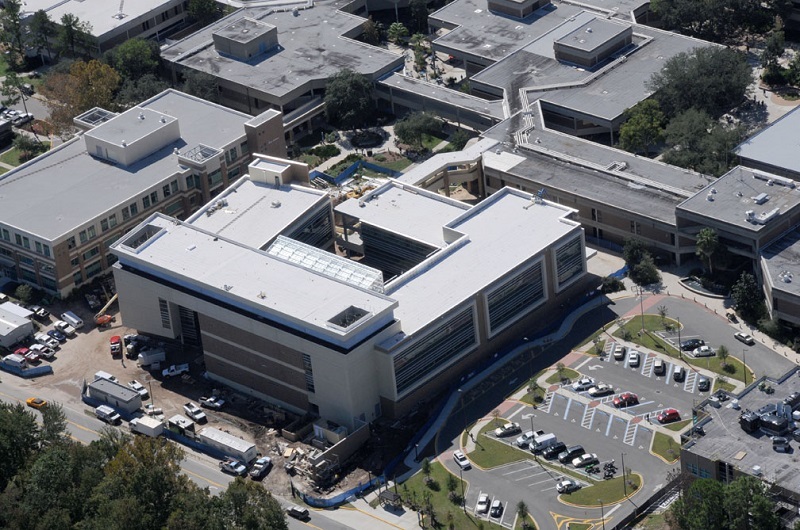 The University of North Florida’s Science and Humanities Building project was recognized with an “Award of Merit” in the higher education category of the 2012 ‘Best Projects’ contest. The lab will be used in partnership with the U.S. Fish and Wildlife Service to study why marine animals beach themselves. 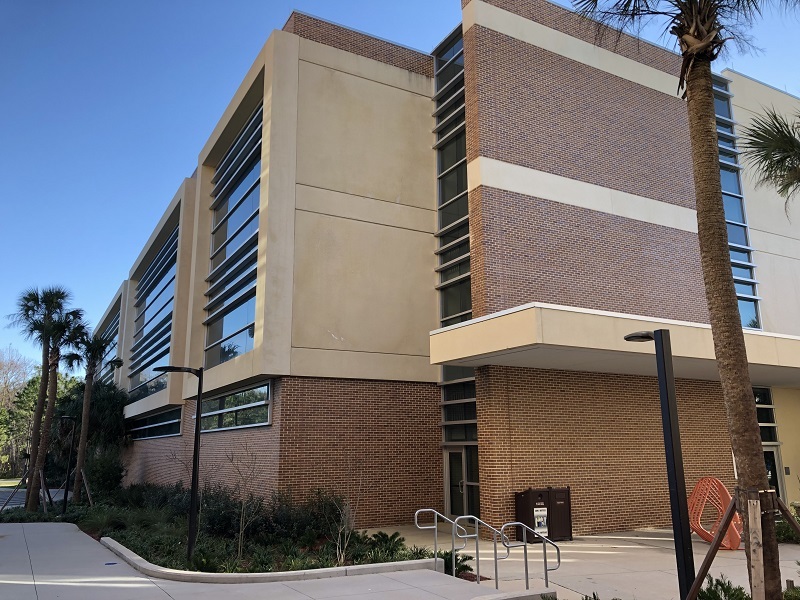 Structural Engineers Group provide the structural design for this building and received an ACI Award considering this project a significant concrete structure. The structure system of this building is mainly comprised of a precast concrete floor system supported on concrete columns, spread and mat foundations.